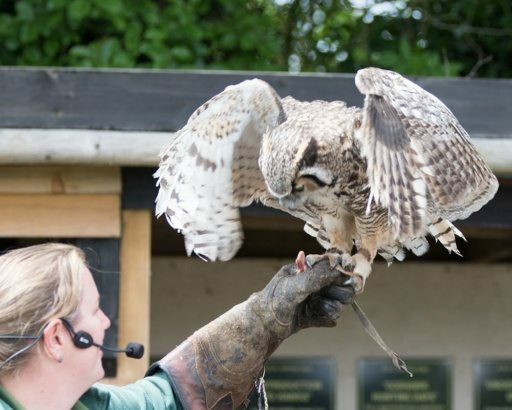 Suffolk Owl Sanctuary was established as a registered charity in 2001, the Suffolk Owl Sanctuary is based at Stonham Barns, where it operates a comprehensive facility for the care & rehabilitation of owls and promotes owl conservation throughout the UK. 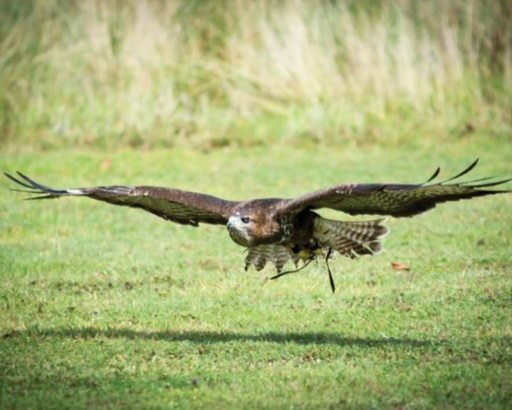 The Sanctuary is open to the public all year round and is a great place to visit to watch, study or simply enjoy the company of owls and other birds of prey. 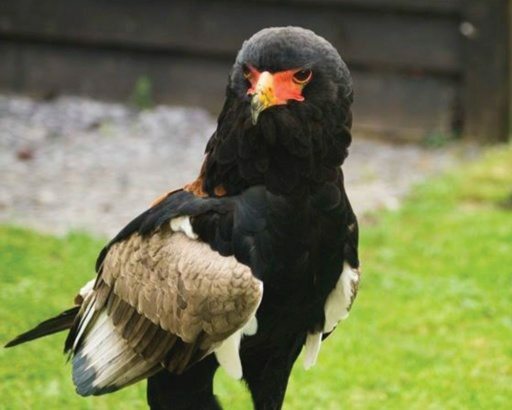 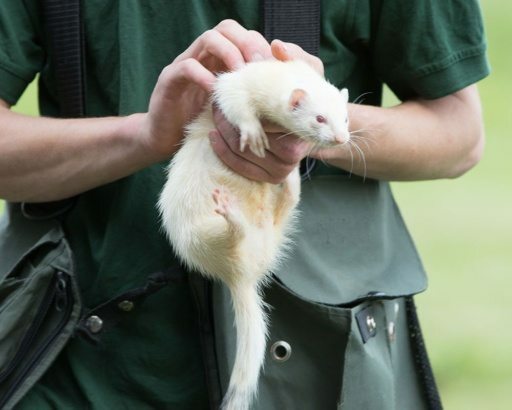 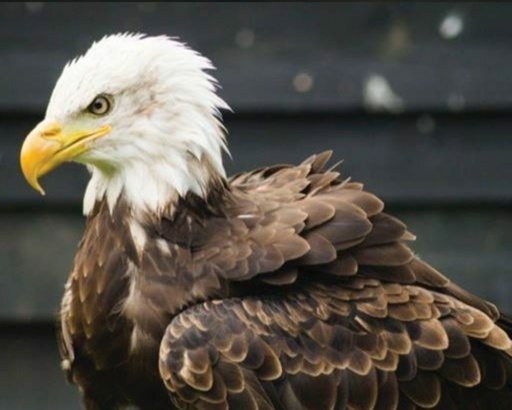 There are over 80 birds at the centre, all housed in spacious aviaries and flying free in displays and demonstrations. 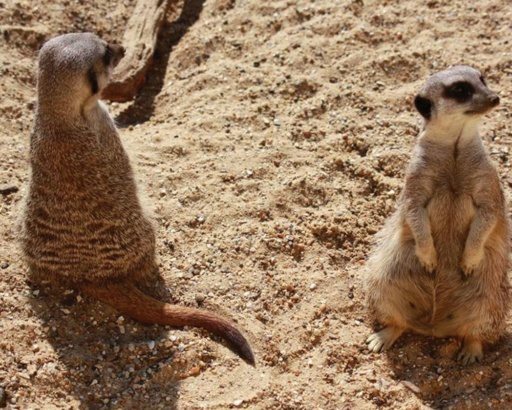 Inside you are able to take a leisurely stroll around and observe the birds, there are also meerkats, ferrets and red squirrels too. 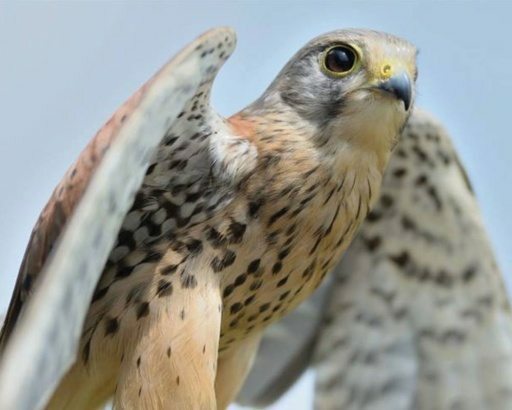 There is an information centre where you can learn extraordinary facts about owls and other birds of prey and also the importance of British wildlife conservation in general. 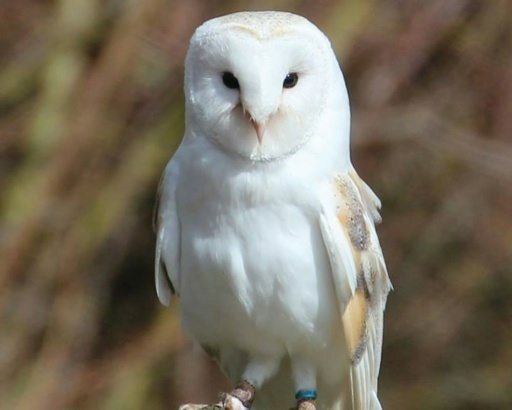 With also a lovely woodland walk, wheelchair friendly picnic area, mini-maze, adventure frame and disability playground there is plenty to enjoy at the Suffolk Owl Sanctuary.